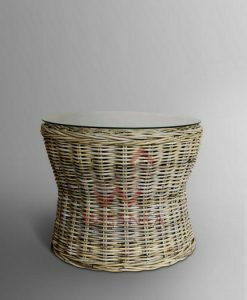 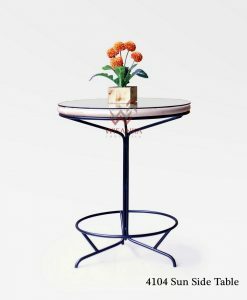 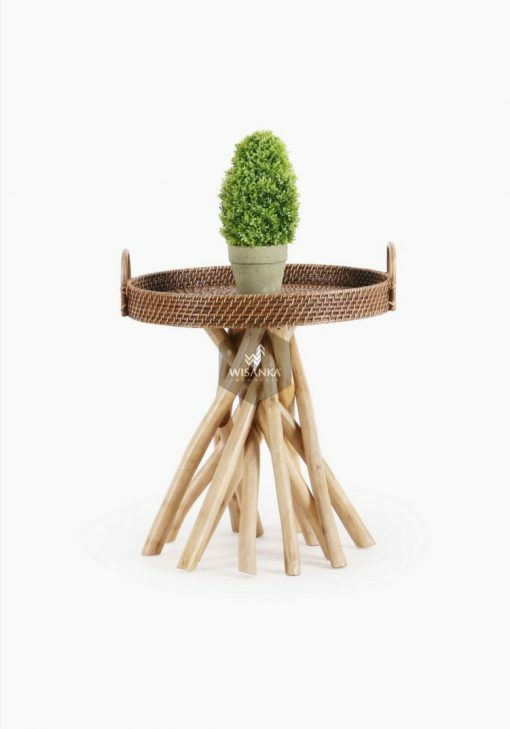 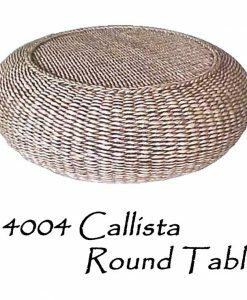 The round shape of this Barito Rattan Side table with teak branch legs is stylish and elegant for use throughout your home. 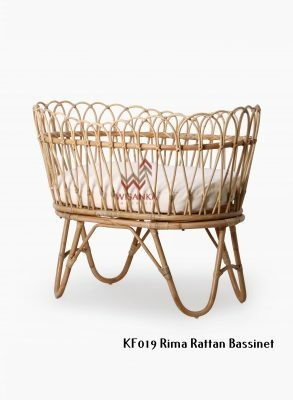 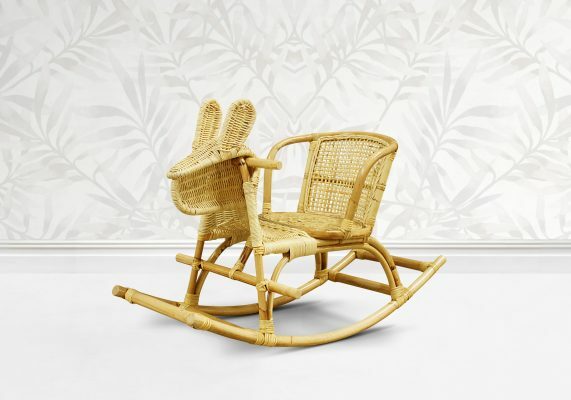 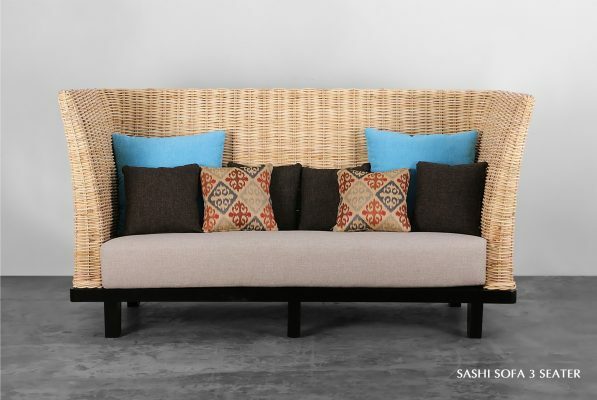 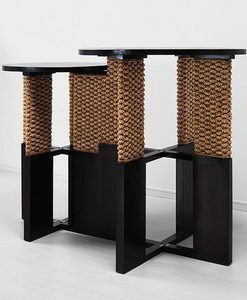 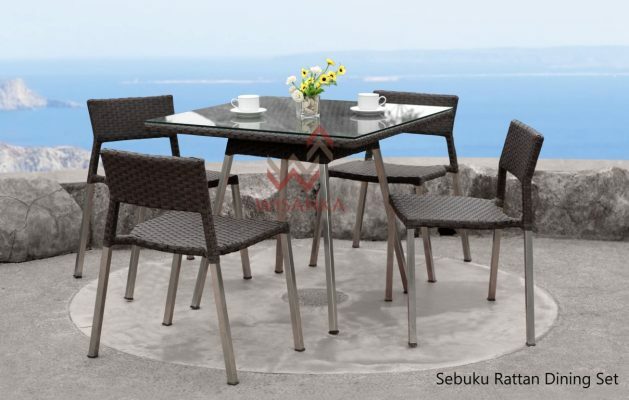 The dark brown colored rattan adds warmth to a room while the sleek contemporary design allows it to blend into any coastal décor. 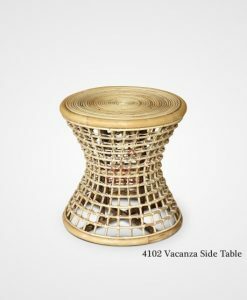 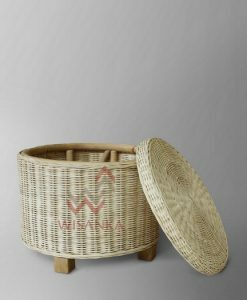 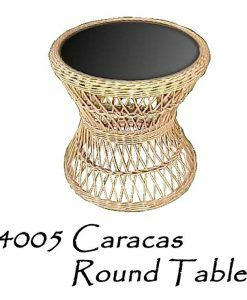 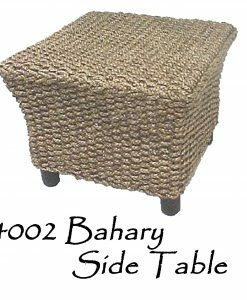 This gorgeous rattan side table is a great addition to any living space, really light and easy to move around.